Protect your valuable livestock with man's best friend. 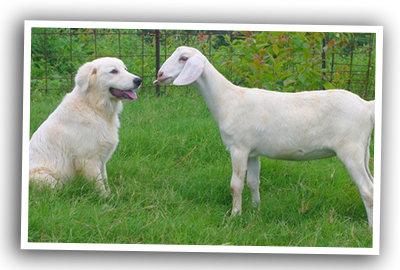 We are guardian dog breeders, and breed a variety of guardian dogs suitable for guarding various types of livestock. Our canines are bred to blend in with your herd, while they watch for predators. 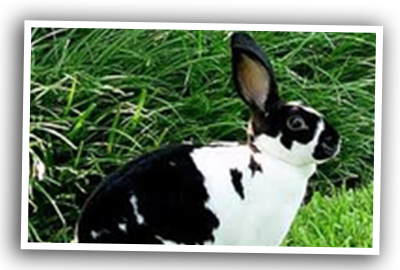 We breed and sell a wide variety of animals including livestock, such as horses, goats, chickens, rabbits, geese, and ducks. All of our animals are bred with care and skill so you know you're getting the highest quality animals for your farming purposes. 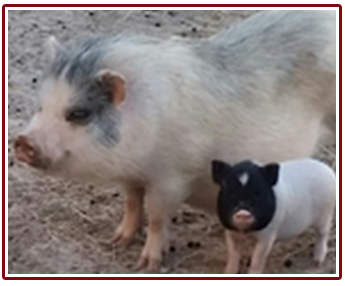 Read through our website for complete information on each of our breeds and availability. Every livestock breed has a unique personality and disposition. Because of this, every animal needs to be raised differently. This requires a unique livestock producer, with a wide range of experience and a wealth of knowledge. Whether you want to purchase production or market stock, you need expert guidance to effectively make your decisions, and we will provide any assistance you need.  For more than 15 years, Crystal Livestock Company has provided Larue, Texas, and the surrounding areas with high-quality cattle, goats, chickens, horses, and guardian dogs. As former educators and third-generation cattle raisers, we are experts in the breeding, behavior, and training of these fine animals. 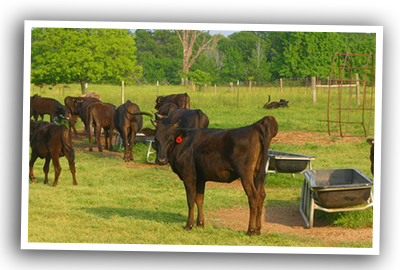 Our breeders have attended numerous training and development seminars regarding the production of beef, and we are certified by the Texas Department of Agriculture in their Beef Quality Assurance program. In addition, we are proud members of the Texas and Southwestern Cattle Raisers Association. 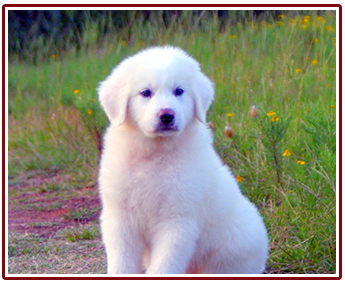 When you purchase livestock or guardian dogs from us, you know you're getting top quality backed by years of personal and generational experience.